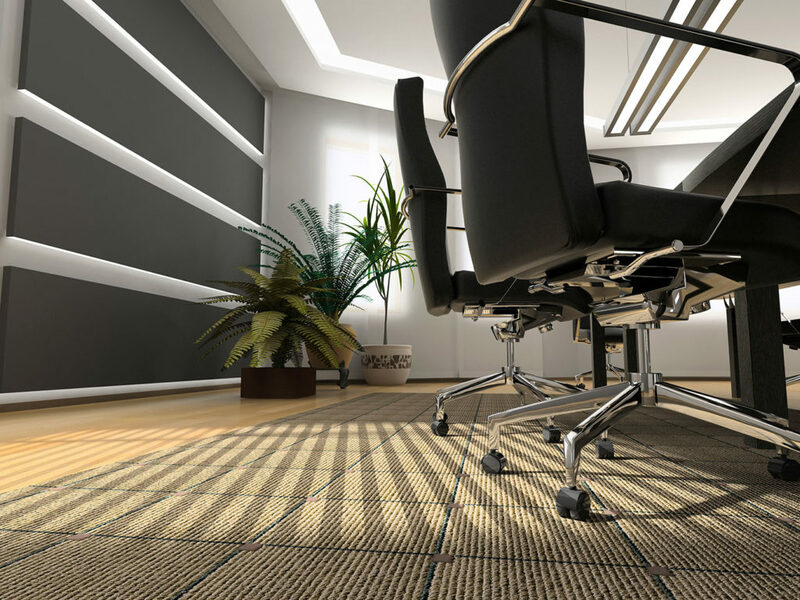 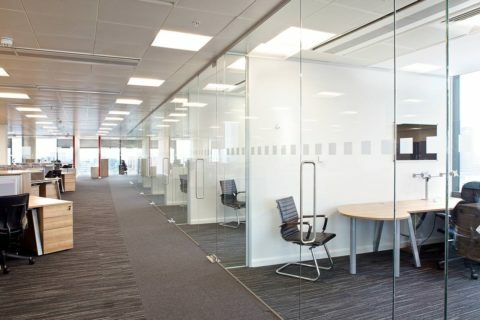 Using hot water extraction designed specifically for commercial carpeting and upholstery, we can provide your business with the deepest clean possible. Our methods are fast drying, allowing you to get back to work as soon as possible. 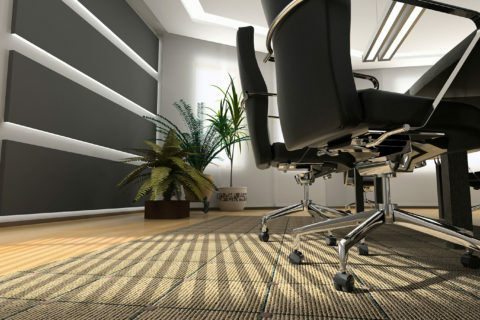 Tile, concrete and other natural stone cleaning will leave your business looking fresh and new.